Newsha Tavakolian (born 1981 in Tehran) is an Iranian photojournalist and documentary photographer. She has worked for Time Magazine, The New York Times, Le Figaro, and National Geographic. 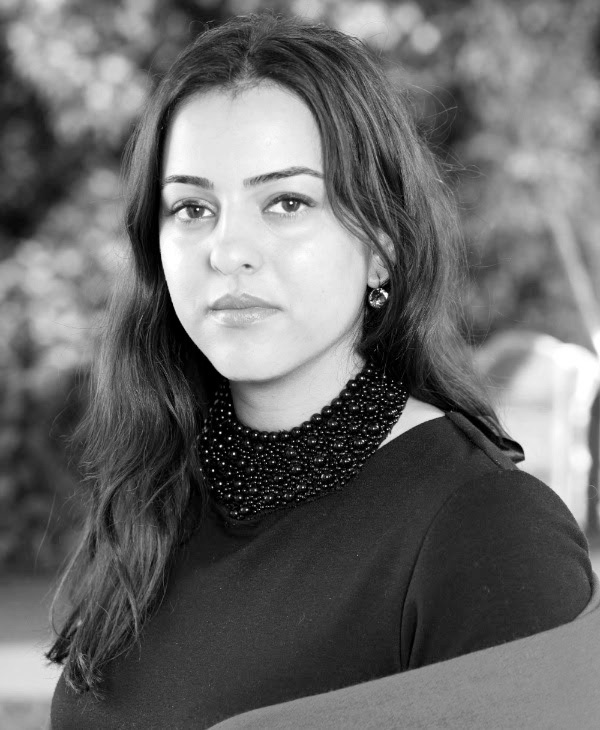 She is particularly known for focusing on women’s issues in her work, and has been a member of the Rawiya women’s photography collective, she co-established in 2011. She lives and works in Tehran. Born and brought up in Tehran, Tavakolian is a self-taught photographer. She began working professionally in the Iranian press at age of 16, at women’s daily newspaper ‘Zan’, after a 6-month photography course. At the age of 18, she was the youngest photographer to cover the 1999 student uprising, using her Minolta with 50mm lens, her photographs were published in several publications.